Classic socks are mostly made of cotton. 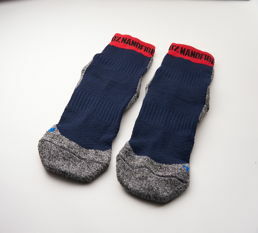 Cotton is suitable to keep the feet warm and absorb moisture. 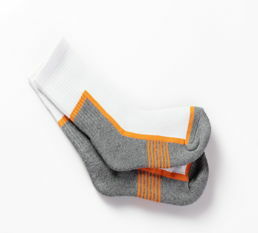 Fitness socks for gyms and running however require a sweat wicking material, to avoid wet socks and blisters. 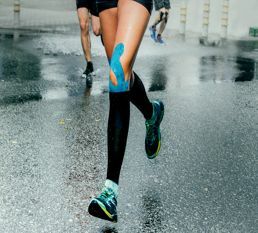 Different fitness socks come with different characteristics and functions. 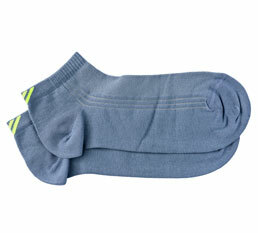 Fitness socks can for example be made to be lightweight and moisture wicking, or warm and moisture absorbing. 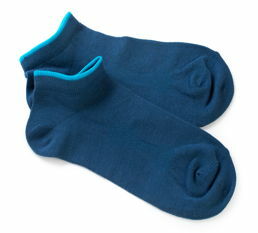 Based on their intended use, fitness socks are divided in high, medium and low.